*Offer valid April 1, 2018 – May 31, 2018 at participating U.S. dealers to U.S. residents on all new and unused TOR/Arctic Cat models: 2018 Models will be eligible for the financing offer as low as 5.9% financing for 60 months through Freedom Road or Sheffield Financial. 2017 Models will be eligible for the financing offer as low as 2.9% financing for 36 months through Freedom Road or Sheffield Financial. 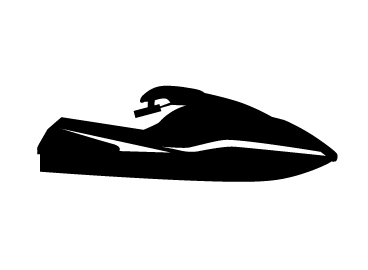 See Finance Bulletins for all consumer lending offers. Excludes Government, Commercial, Rental, and Factory Certified Sales models. Offer subject to change without notice. Inventory may vary by dealer. Offer valid while supplies last. Excludes tax, freight and dealer setup. 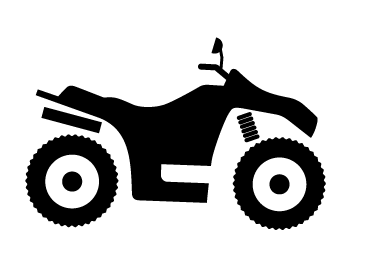 ATVs and SXSs can be hazardous to operate. 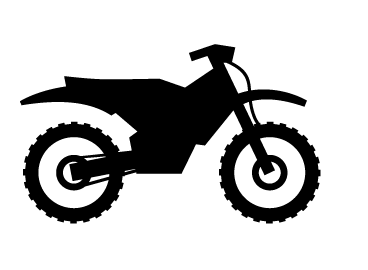 We recommend that all riders take a training course and read and understand the owner’s manual before operation. 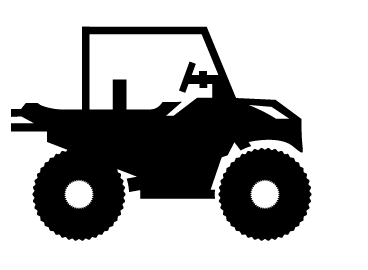 For safety or training information, see your dealer or call the ATV Safety Institute at (800) 887-2887. 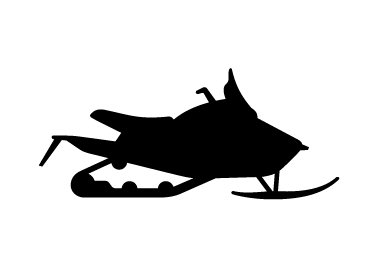 ©2017 Arctic Cat Sales Inc., Thief River Falls, MN 56701.